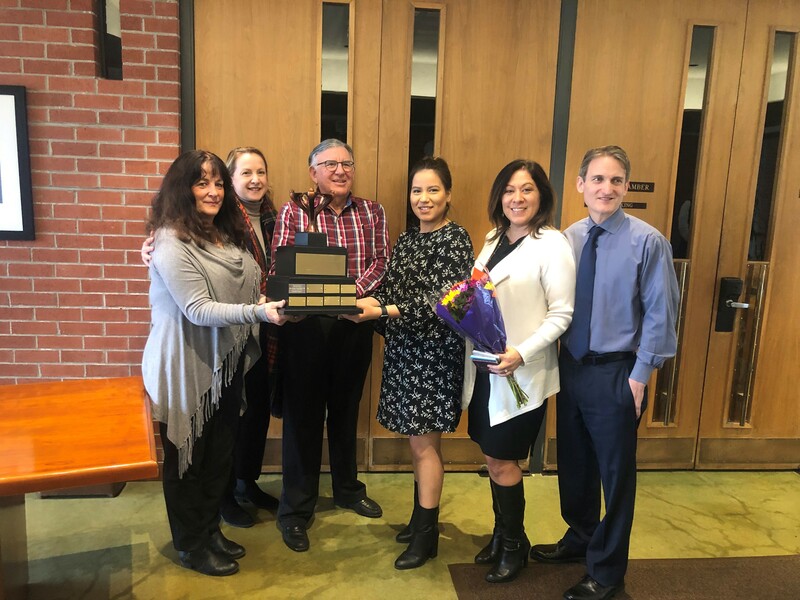 The San Rafael Police Department’s Professional Standards Unit and the City Attorney’s Office would like to nominate the Human Resources Team (Rhonda Castellucci, Sylvia Gonzalez, Jennifer Alcantara) for Team of the Quarter for demonstrating all the attributes listed above. The HR staff have a high level of teamwork and great work ethic has allowed the police department to accomplish our hiring needs. In November the police department had some unexpected openings and without hesitation HR assisted our department with an expedited hiring process. Rhonda was very helpful and responsive every step of the way of the interviewing and hiring process. This expedited hiring process led to the hiring of four qualified candidates. Most importantly, Rhonda is enjoyable to work with due to their friendly, compassionate, and positive attitude. Additionally, Rhonda has met many of the City of San Rafael’s guiding principles. I would like to add that we are one of numerous departments within the city that the HR team has had a great influence on. We are very fortunate to have all of the HR team members working for the City of San Rafael. this period of inconsistency in HR. Jennifer is also always so friendly and never falters or says no to a request for assistance or information. She is helpful and I have appreciated her reaching out to me with issues or potential issues when she wasn’t sure what to do. answer and seek creative solutions. They are also prompt to respond and follow up. We are lucky to have such a cohesive team in HR.